SKU: 1803-11. Category: Body, Lotions & Toners. Tags: Aging, Body, Lacking Moisture. 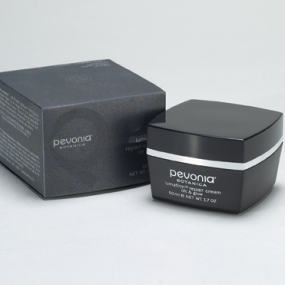 Awaken and infuse your skin with a refreshing boost of hydration any time. 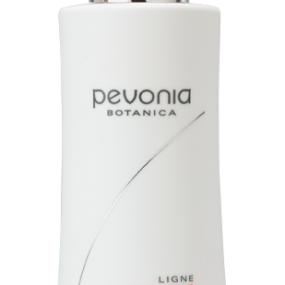 Deeply moisturizing, Pevonia De-Aging Mist Papaya-Pineapple replenishes your skin with an aromatic blend of tropical fruits including Pomegranate, combined with Hyaluronic Acid, Aloe, Chamomile, and other natural ingredients. Ideal for all skin types.